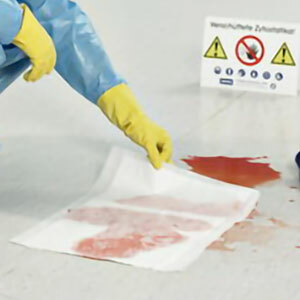 The Berner brand represents optimum quality protection when working with cytotoxics and other hazardous chemical agents. 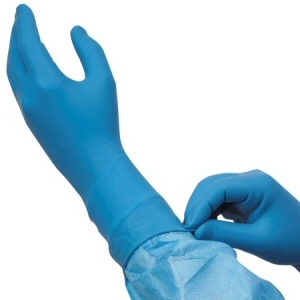 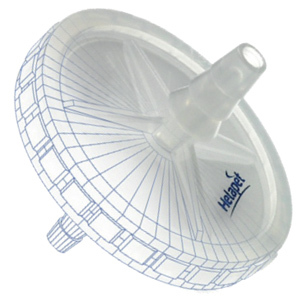 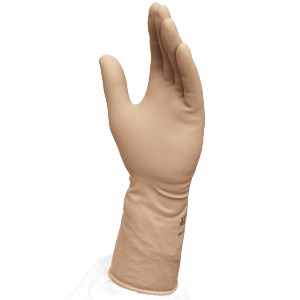 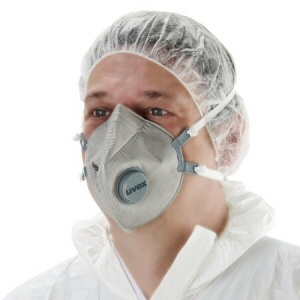 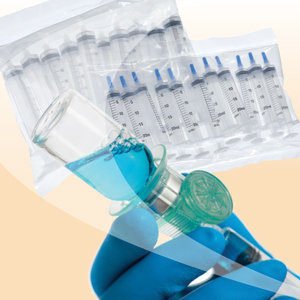 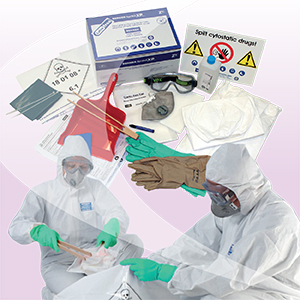 Our range of quality consumables includes permeation tested cytotoxic resistant personal protective equipment (PPE), specialist cytotoxic spill kits and absorbent workmats. 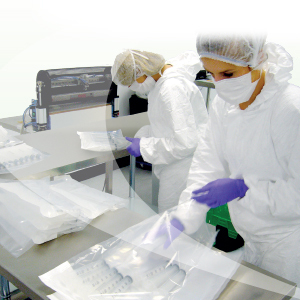 All our Berner products are type-tested against a list of commonly used drugs, offering assured personal protection against the risk of contamination. 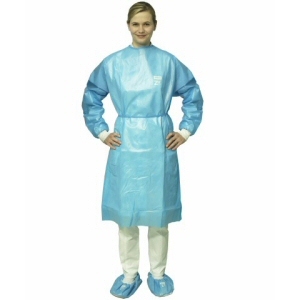 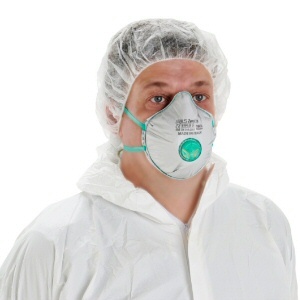 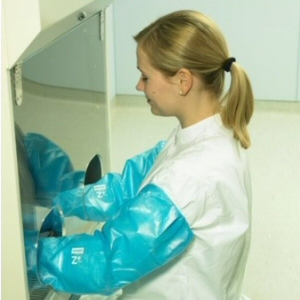 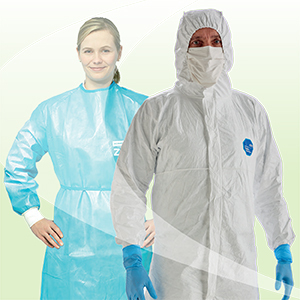 A quality range of PPE garments for essential protective coverage when working with or handling cytotoxic chemicals and substances. 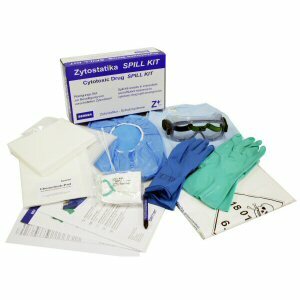 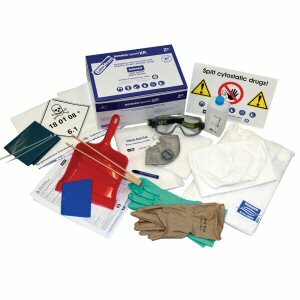 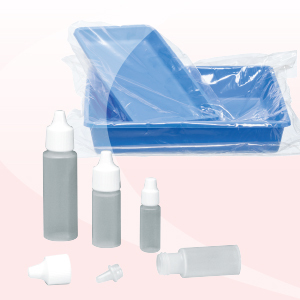 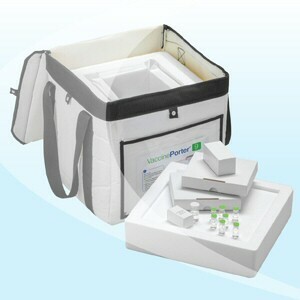 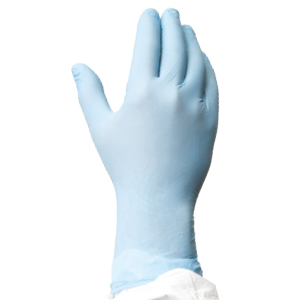 Our Berner Cytotoxic Spill Kits contain quality and compliant Personal Protective Equipment (PPE) and necessary aids to contain and remove hazardous cytotoxic spills. 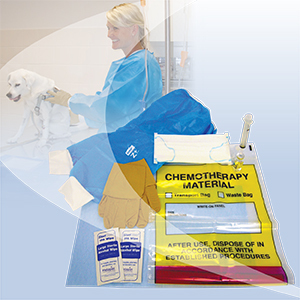 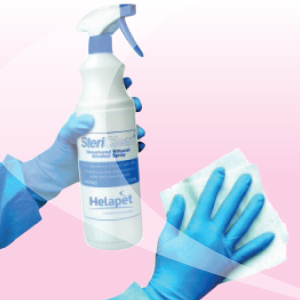 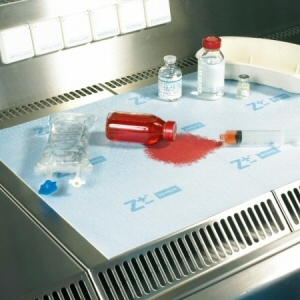 Our Berner Cytotoxic Workmat and ChemoSorb Pad offer safe, effective absorption and containment of accidental drips and spills. 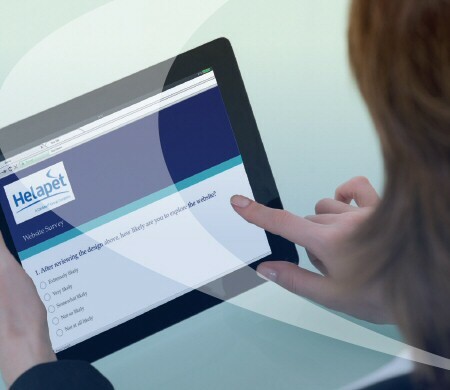 Help us to continuously improve our products and services by completing our customer satisfaction survey. 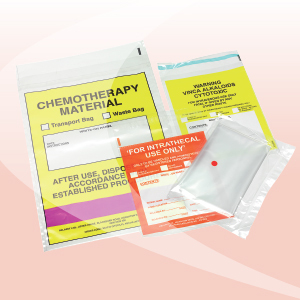 Want advanced notice of deliveries? 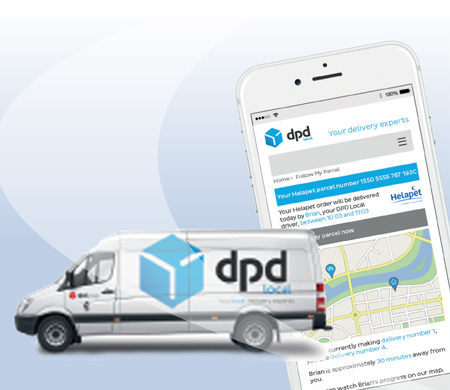 In partnership with DPD, Helapet customers can now receive advanced notification of deliveries.